Jack N’ Jill – Review & Competition! Organic flavours and calendula, no fluoride, SLS, preservatives or colours. Awhile ago I wrote a blog post about looking into some natural and organic toothpaste for O to use now that she is nearing 1 and has almost 6(!) teeth. 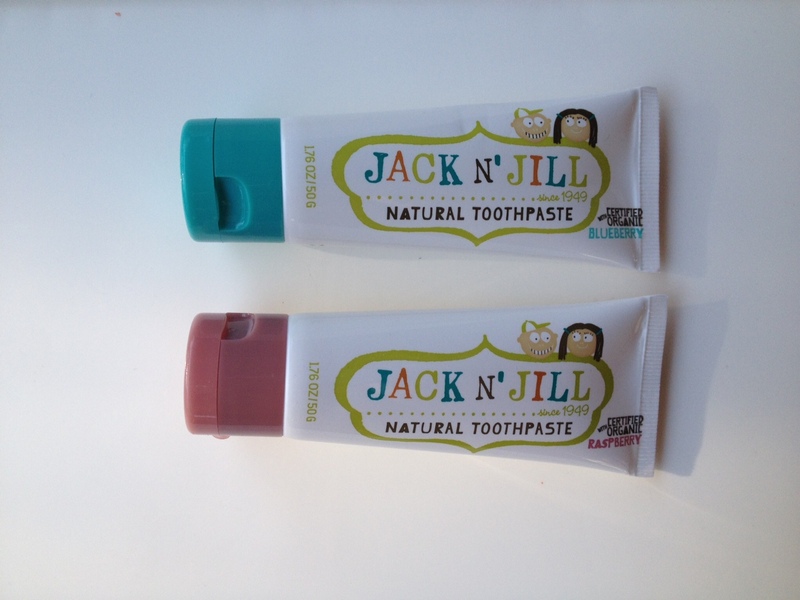 I wrote about the brand Jack And Jill. I did purchase some Jack and Jill toothpaste and brushes, and I also bought some gift kits, a genius idea for kid’s birthday gifts. I was worried how O would take it as she thinks my hands going near her mouth is cause enough for a tantrum on the best of days. In a way I don’t blame her, because usually I’m trying to feel her gums for teeth and often I find one almost through. Of course it’d hurt when I’m touching it, the poor thing. My mum helped me with Operation Brush Your Teeth on the first go, and we used the Silicone Finger Brush with some Raspberry Natural Toothpaste. You wouldn’t believe it (because I sure didn’t) but the little terror liked it. She didn’t seem to mind the brush or the flavour of toothpaste. Win! 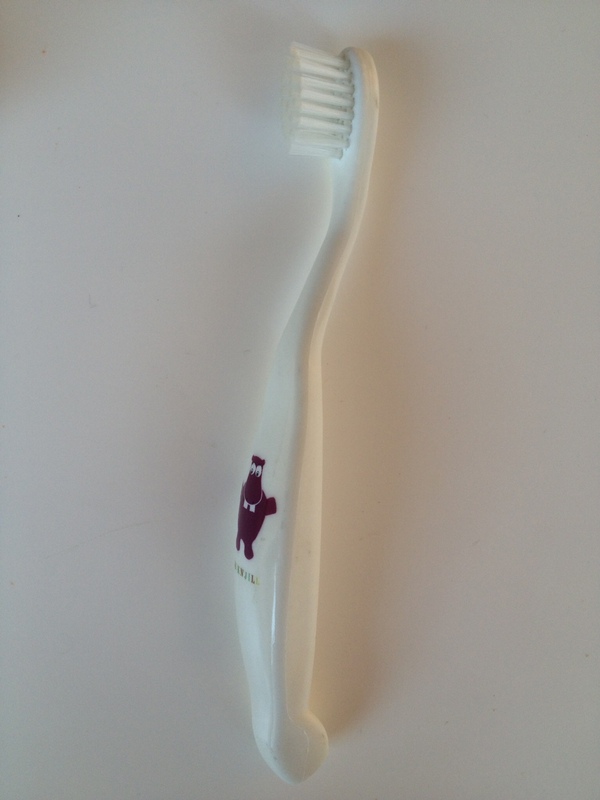 Next we tried the Bio Toothbrush (it’s made from corn starch and is biodegradable and compostable) which wasn’t as easy. We let her hold it and for a few moments she held it in her own mouth, moving it around her gums (and the few teeny tiny teeth). Then she spotted the cat and that was the end of Operation Brush Your Teeth. I’d call it a success. We don’t brush her teeth every day at this point, more like once a week. But we are making it a fun game and she now laughs when she watches us brush our teeth. She isn’t sure of the banana flavour but loved the blueberry one last night. I love that its safe if they swallow it (which at this age, she is). I’ll probably stick to the Silicone Finger Brush for the moment, or even try the Tooth and Gum Brush. She loves the little hippo picture on the products too, it’s pretty cute! I’m glad I found these products, because I do buy into the whole fluoride debate – meaning, I think it’s a slow poison. Okay poison might be a bit dramatic but I really don’t think its necessary to add to our waters. But let’s not open up that can of worms. Let’s just be grateful for companies like Jack And Jill that give us options for our children. 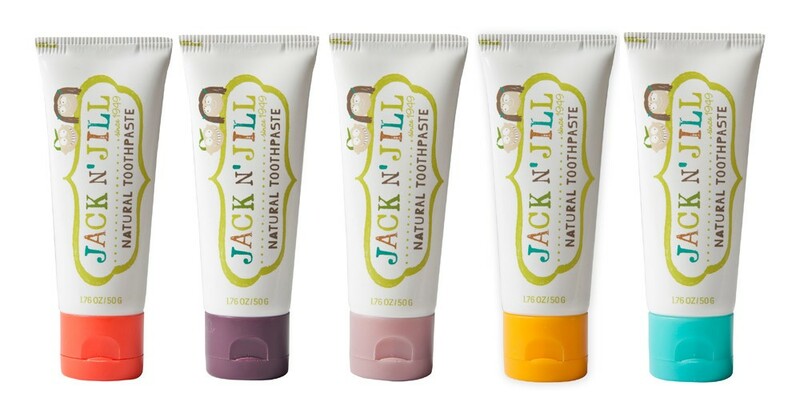 Jack And Jill (an Aussie company, by the way) are giving all Hippie Mumma readers the chance to win the products I reviewed (2 toothpastes, a bio toothbrush and a silicone finger brush). How awesome is that! And I’ve made it really easy to enter the competition, just use the form below.